Kenny Jahng is an entrepreneur, former church staffer, and church social media guru. 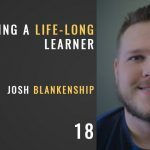 He now spearheads a “done for you” church social media company called Church Butler and helps churches understand and utilize online giving at GenerosityLabs.org. 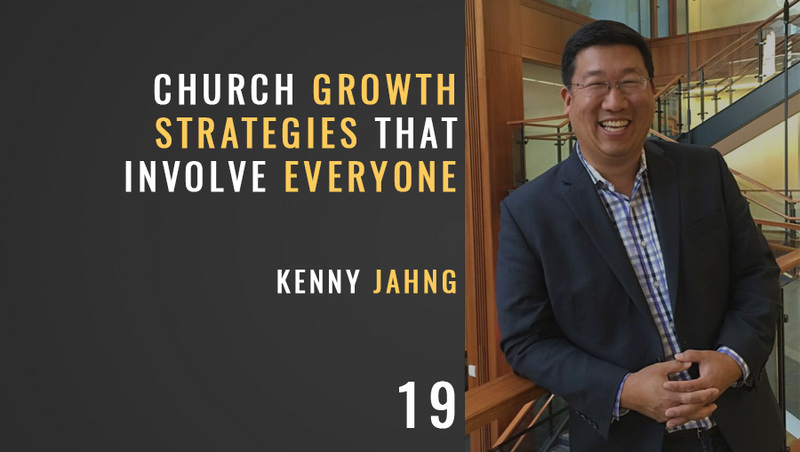 My conversation with Kenny today is about nine ways you can involve your people in church growth. Show notes are available at www.sethmuse.com/19. 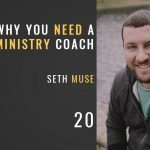 Visit SethMuse.com for more on church leadership and communications. Make better decisions with confidence and clarity!